Fast forward nearly 100 years, and celebrate Daniel Hemric and Cat Racing with the No. 8 Throwback scheme. 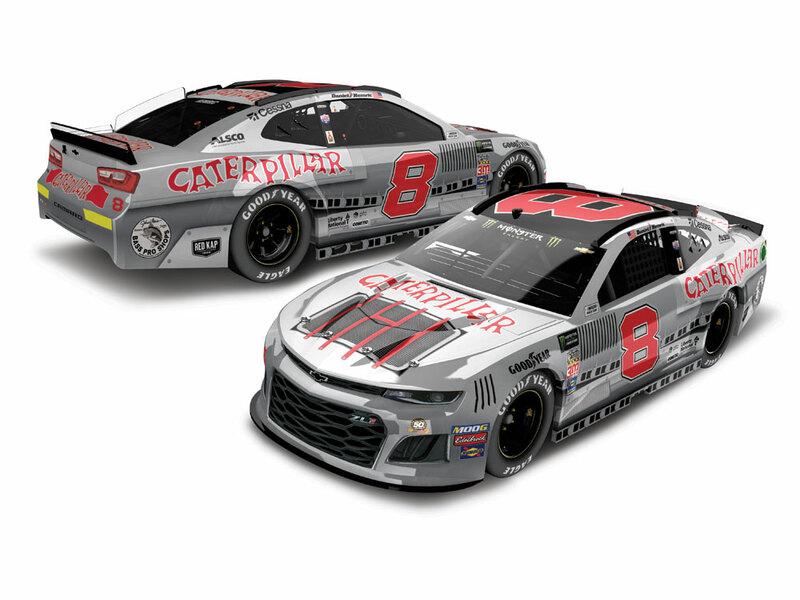 The Darlington car showcases Caterpillar’s original gray and red colors that were once recognized as a sign of innovation and state-of-the-art machine design - just as Cat-yellow is today. The original logo features the unique movement of the Caterpillar undercarriage. Regardless of the year or color, Caterpillar remains world renowned for its power, durability and winning pace.  Now the official die-cast of Hemric’s No. 8 Caterpillar/Darlington Chevrolet Camaro ZL1 is available to order from Lionel Racing. Don’t’ miss this exciting throwback die-cast! Order yours today!